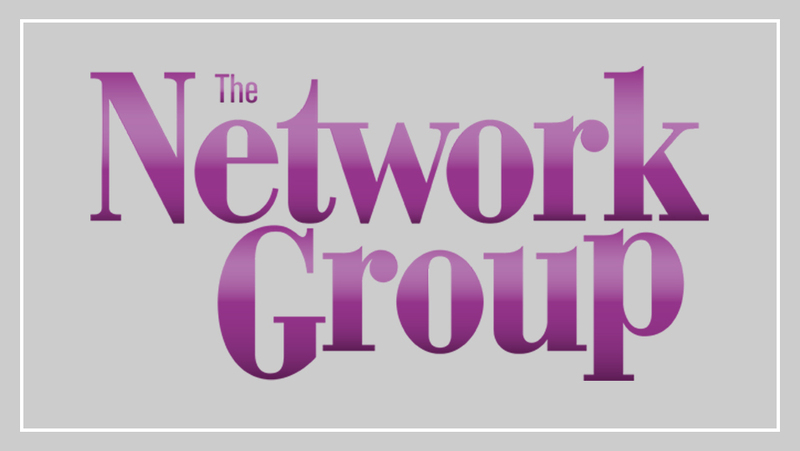 The umbrella group for all the various Network brands, The Network Group is not only creatively driven, but is always looking to disrupt new industries. 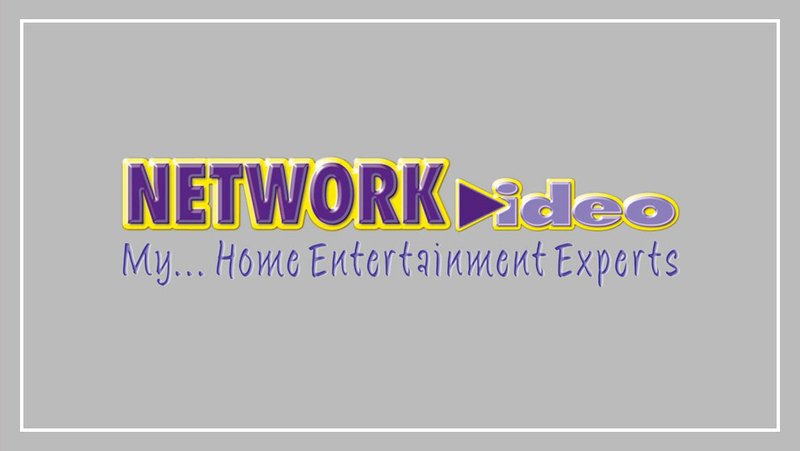 Network Video is not only the entertainment choice for millions of Australians and New Zealanders, thanks to its larger range and experts behind the counter, but for rental store owners Network gives them the security of a larger group with the freedom to run their business the way they want to. If it’s available on DVD, Blu-ray, 3D or UHD, Done Dirt Cheap DVD has it all. 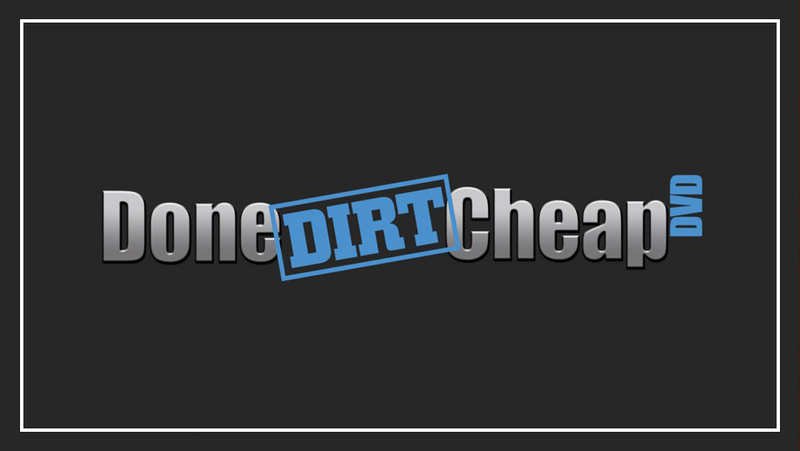 Open online 24/7 for you, it’s all about great range and dirt cheap prices. 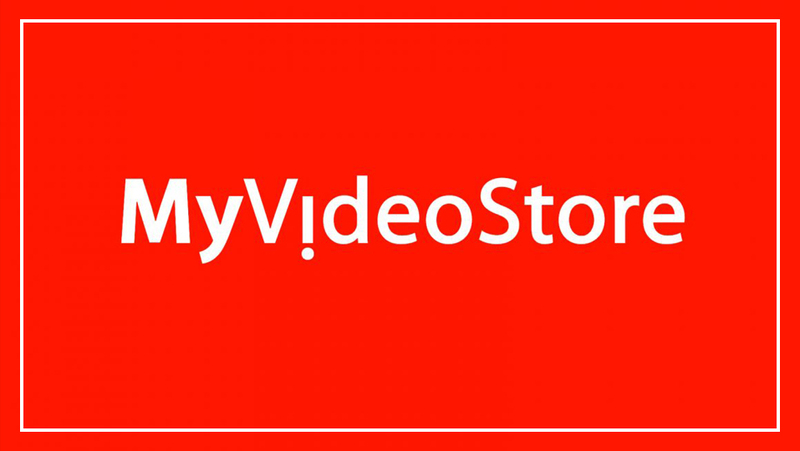 Designed as a one stop shop for any movie rental or retail business, My Video Store has all the information you need, and a centralised ordering system that takes the effort out of finding product to purchase. 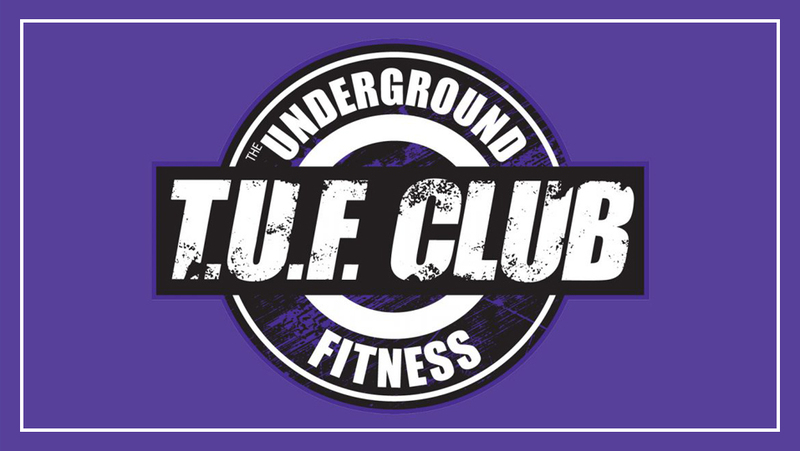 With a team of experience and dedicated trainers, The Underground Fitness Club will get you at your peak quickly yet safely. Located in North Melbourne, this multi-level gym is well equipped, and offers a range of courses for all levels of fitness and experience. 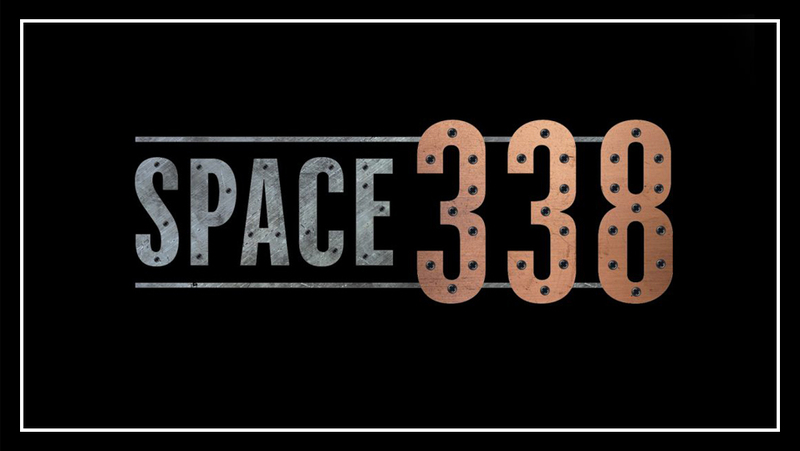 One of Melbourne’s most unique spaces, Space 338 has an inner city location close to the CBD, and the industrial design serves as a perfect blank canvas to make your next ‘happening’ something truly special. Every retail store needs stickers of some sort. 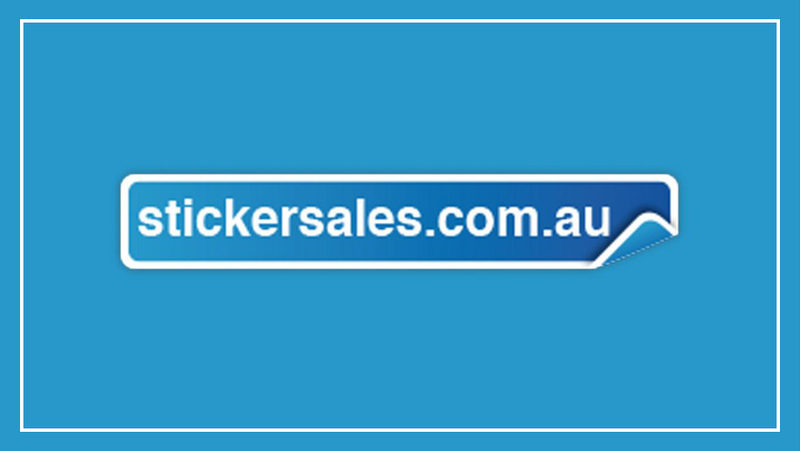 Sticker Sales makes ordering custom designed stickers simple with a fully featured online store. Need some marketing content that just “wows” the consumer? Business Innovations by Network is here to help. Business Innovations by Network specialises in designing and producing an extensive range of high-quality business marketing essentials. 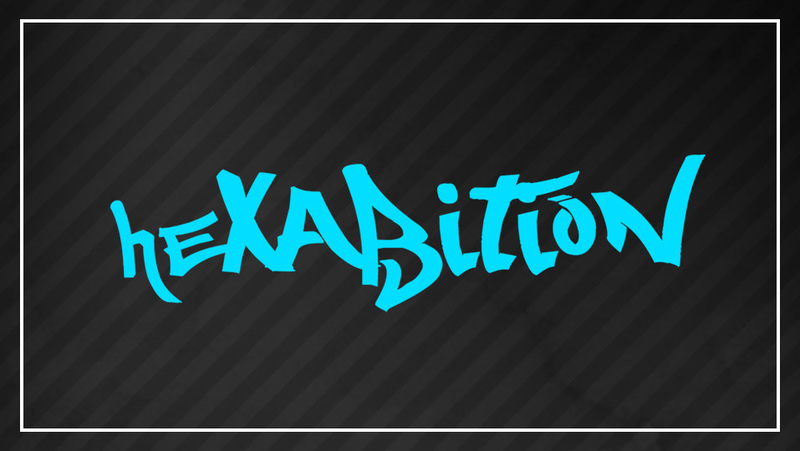 These include posters, flyers, letterheads, websites, DVD authoring and duplication and more. 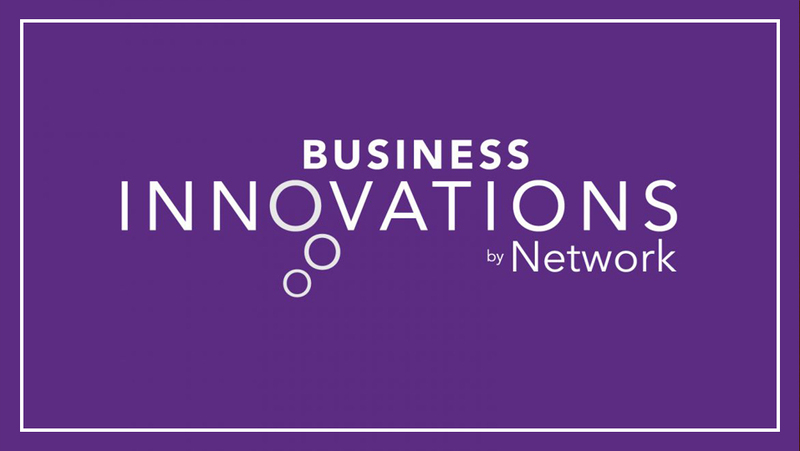 Business Innovations by Network seeks to help businesses expand, grow, and reach their full potential in communicating with their clients and customers through a range of professionally designed products across a range of mediums. Order your custom print of late Melbourne artist Hec Geddes via Geddes Gallery.